I bet this happens to other parents too. At least I hope so? You see that perfect little baby item and suddenly, ooomph, you realize your kid is way too old to ever need it. Sad moment isn’t it? 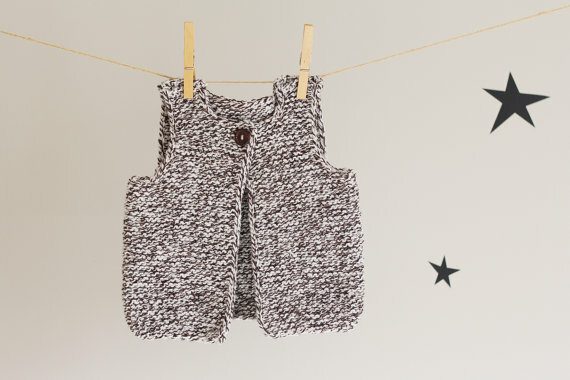 But for those of you with babes and toddlers, these hand-knit items from Lalaka are here to make you extra happy. 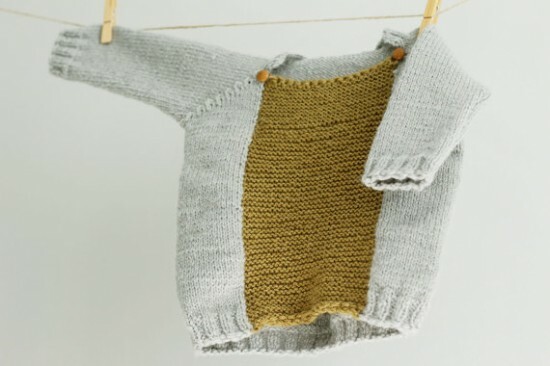 Perfect for the cooler weather that’s on its way, these wool items are the perfect layering piece to keep the little ones warm and fashionable. 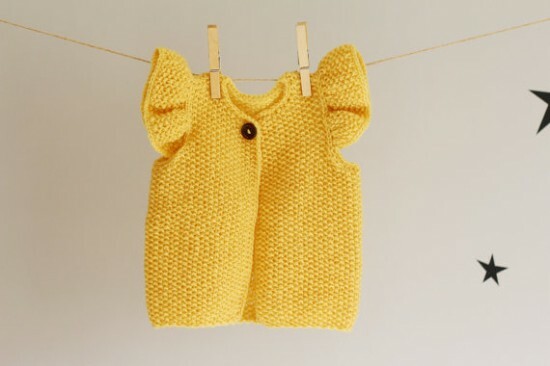 Plus, with pieces this good, you can throw them over the last onesie you have and your babe will still look good. Sounds like laundry can wait til tomorrow!